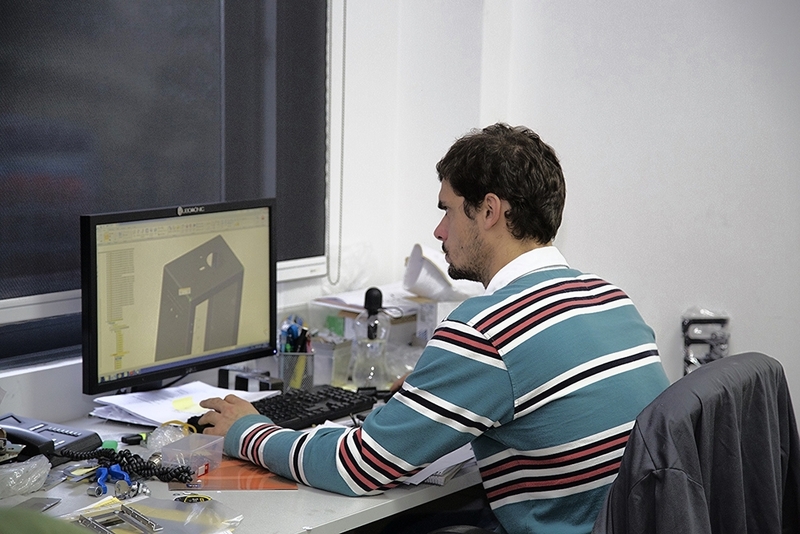 The existence of a project office has injected new drive into the entire structure of the company, as it has allowed us to reduce experimentation times in the production sector, develop the final product and enhance it before its manufacturing begins. This sector has become crucial to the development of customized solutions and products. 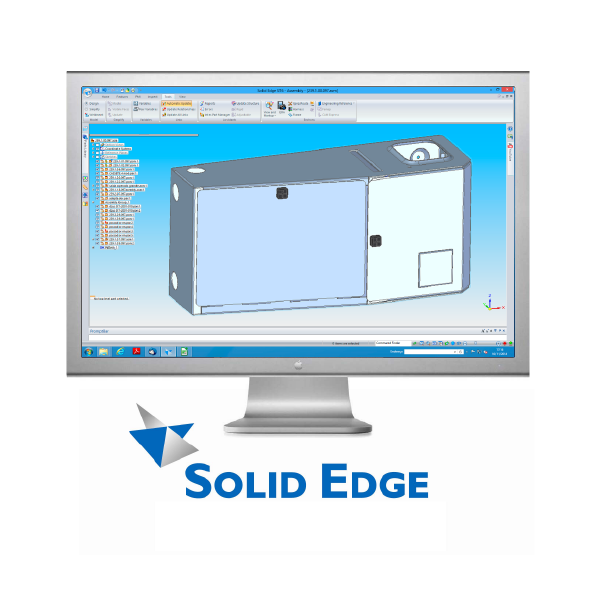 We offer state-of-the-art Solid Edge (3D) software for modelling, development and treatment of parts developed by our customers. 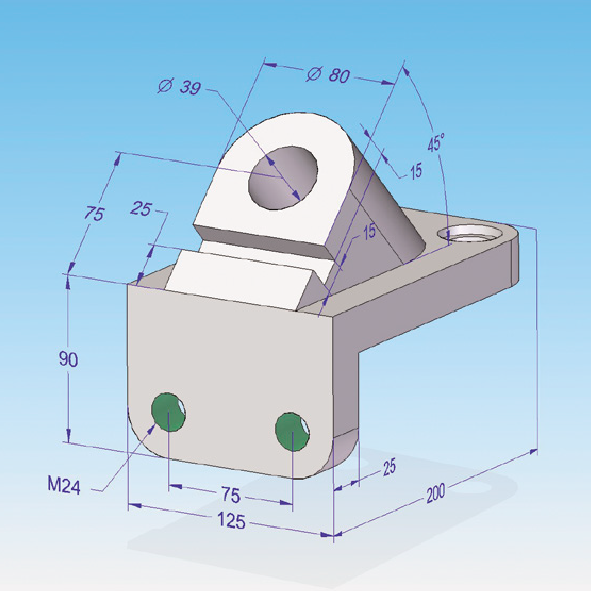 They arrive at our project office for modelling from paper drawings to files in .xt or .iges format.